A couple of months ago, I made my intrepid way over to the Digilent Engineering Offices in valiant search of fresh new blog topics, and I ended up running into Keith Vogel. I had encountered Mr. Vogel’s name on enough helpful MPIDE Example Sketches in the past that I figured talking to him would likely yield some interesting information. The extent of my previous familiarity with Mr. Vogel. Spoiler Alert: I was correct! 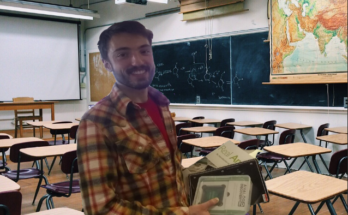 It turns out he is working on a brand new Digilent product. 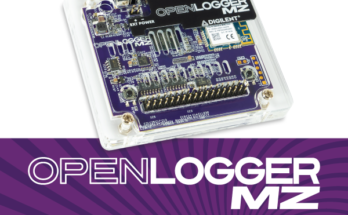 Set to release this year, the Digilent OpenScope is an inexpensive oscilloscope, logic analyzer, and function generator designed for use right out of the box. 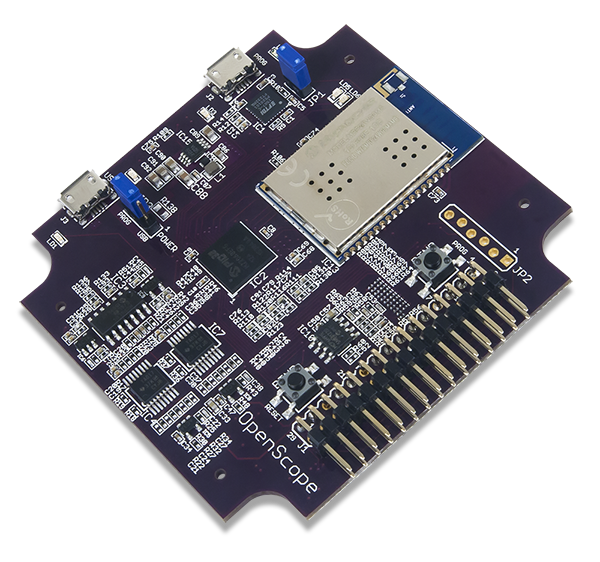 Additionally, it has an SD card and WiFi so that it can run a web-server… meaning that you can take this device out of the lab directly into the field. Simply set up your mobile phone as mobile Hotspot, and you have portable, pocket-sized lab equipment. 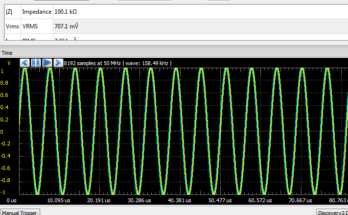 Start by using it as an oscilloscope. Learn to read and play with the code. Tweak it to customize the OpenScope itself! It is also designed so that it can be used in prototyping as a tool just as much as it can be used as a prototyping material. 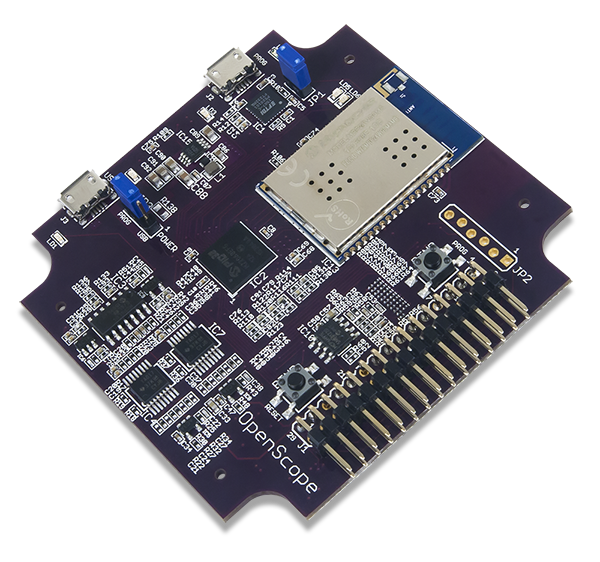 A user can get started right away, and then as their skills evolve, they can explore the more advanced capabilities of the OpenScope. Stay tuned for our next installment where we will delve into the more technical specifications and illustrate what one can do with this powerful piece of equipment! 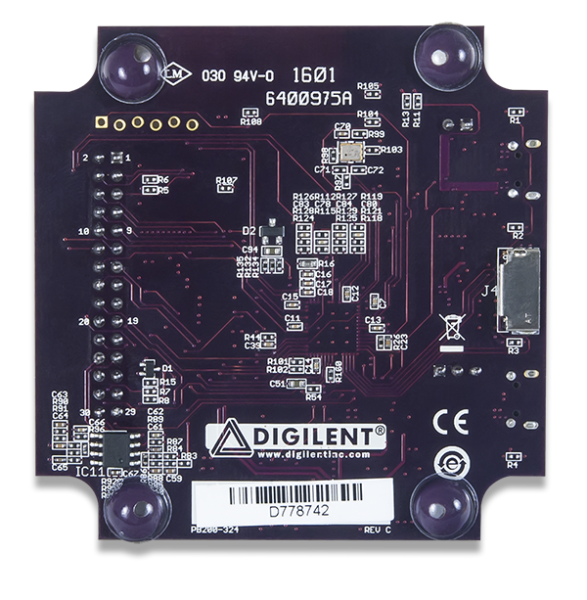 Previous Article Digilent Design Contest Europe 2016 Winners Announced!